Year Overview – and what a llama year! 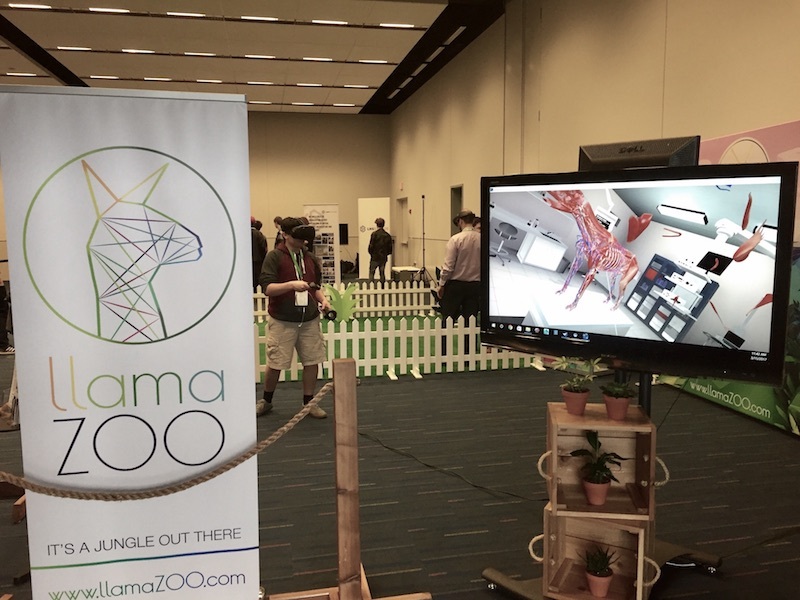 After making a splash at Western Veterinary Conference with EasyAnatomy early in the year, LlamaZOO was on tour in 2017 attending over 15 major conferences and events throughout the year. Our top event highlights were our backyard bash booth at the 2017 BCTech Summit, where we joined leading VR/AR companies on the Microsoft Future Realities floor to showcase our latest developments to over 5000 people. News was spreading fast as we were then jetting off to Austin, Texas. LlamaZOO was handpicked to present at SXSWedu as one of the 10 most innovative education start-ups in the world. We were busy bees, or I guess we should say llamas, working over the summer on our newest natural resources engagement, MineLife VR. 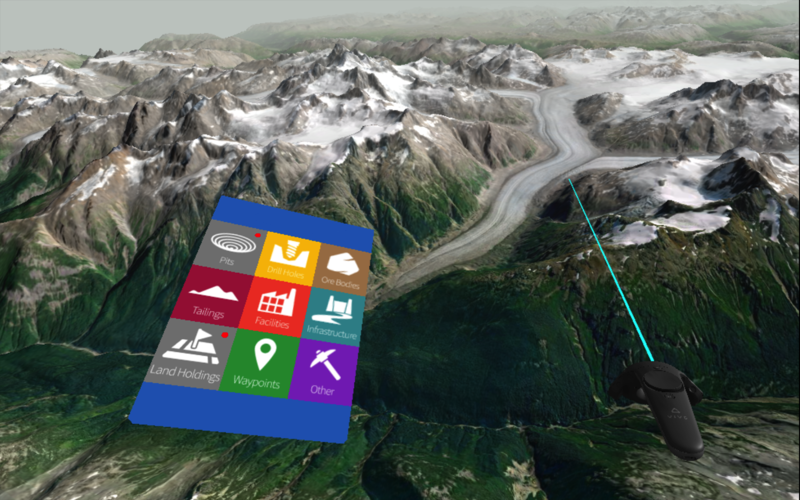 This ground-breaking innovation for mine site planning represents a synthesis of large complex geospatial data and presents a custom 3D VR representation of a mine plan from exploration to closure. 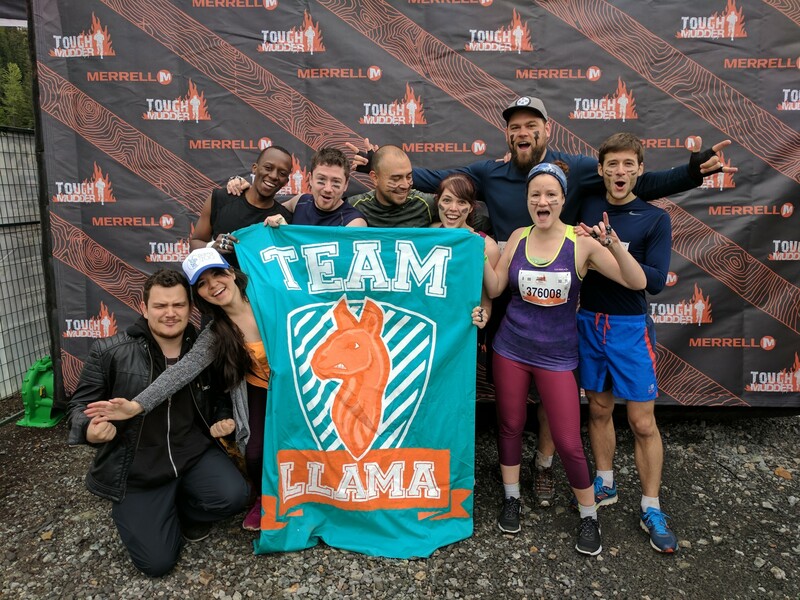 We even found some time to get Team Muddy Llamas in peak physical condition for the endurance obstacle event Tough Mudder in Whistler. No rest for the wicked! As Autumn rolled in, we didn’t stop there. Our genius team of developers and 3D content creators took part in the Unearthed Hackathon in September and worked their llama-butts off in a 54-hour development challenge to prototype solutions for real-world resource sector problems. LlamaZOO wowed the competition and were awarded 2nd place for our haul-truck operations AR solution. 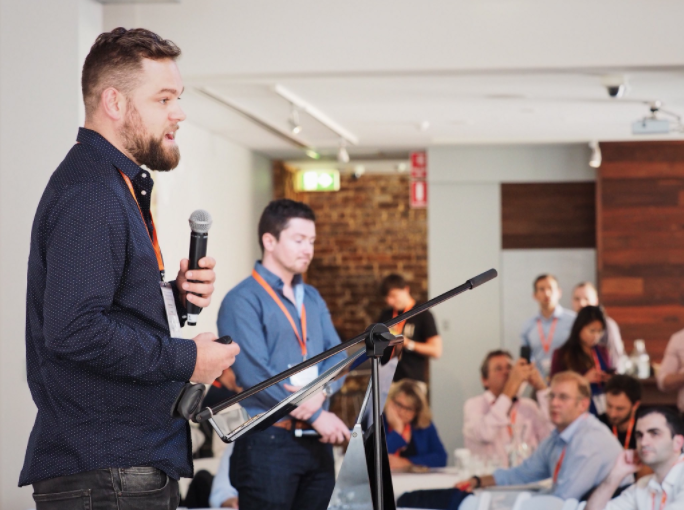 We impressed the Unearthed team so much we were invited down-under to sunny Perth, Australia as part of a top 8 group of companies driving innovation in the resources sector, where we received another prize, this time being awarded Top Start-up. What a way to end 2017! Think that was a busy year – bring on 2018. We’ve already given a talk and VR demo inspiring over 400 students to pursue a career in tech for JABC’s TechWorks, and will be at AME Roundup this week…and it’s not even the end of January! Check out some of the project highlights from our amazing 2017 here and stay tuned for more llama-updates in 2018 from our Twitter and Facebook pages too.